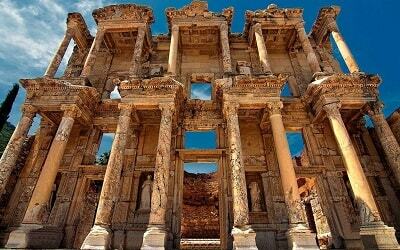 If you look forward to know about more than one culture during your holiday, our Fethiye Rhodes Tour is the best one for you. 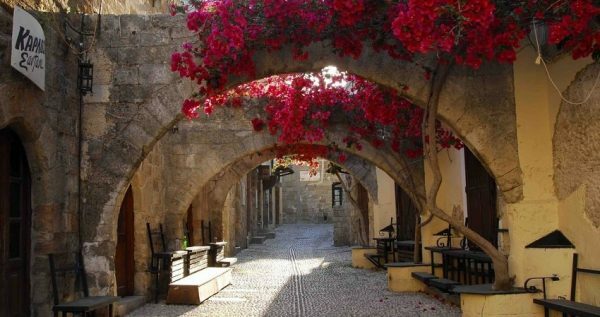 Fethiye Rhodes day trip will be an amazing opportunity to be familiarized with Greek culture and history. 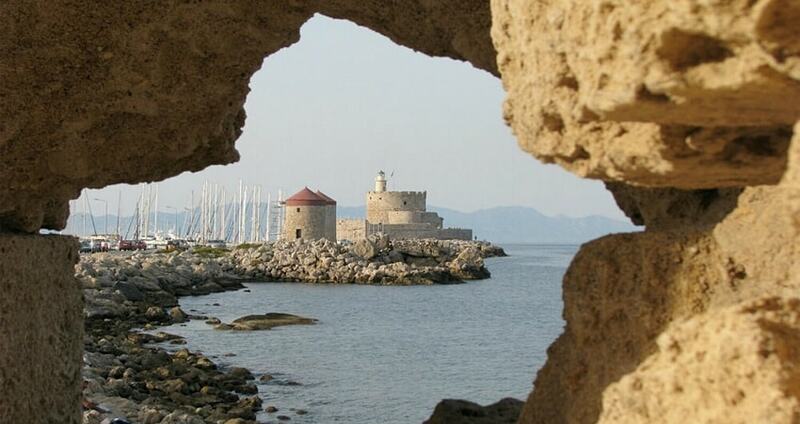 Rhodes is a small island, which is only 50 minutes away from Fethiye coast. This small island is one of the rare Greek islands which protects its traditional qualities while being modern. 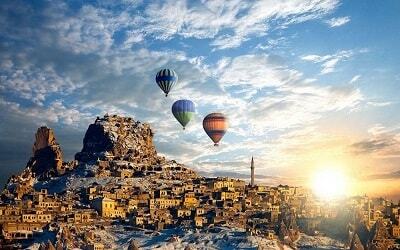 So, our Rhodes from Fethiye tour will be a perfect choice for you to spend a memorable holiday! Rhodes is a heaven on earth. It welcomes you with warm Greek traditions, and you will learn a lot about its history. 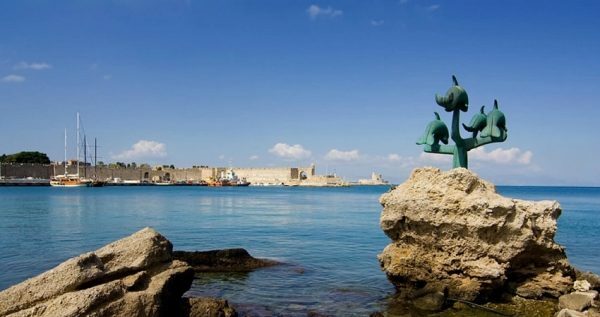 Once you arrive, you will get the splendid opportunity to dive into the unique nature of Rhodes’ deep and beautiful cultural and historical collage. The amazing view of the topaz blue sea and golden beach will be an unforgettable scenery. As well as its beautiful and miraculous nature, Rhodes holds a great history to be discovered. Old Town is a marvellous place that is declared as World Heritage Site by UNESCO. Do not miss the chance of discovering this place, if will give you a clear cut idea how the ancient and powerful civilizations lived through. In addition, you will learn a lot about rulers of Rhodes Island in history. The Palace of Grand Masters, the Street of Knights, grand mosques and charming hammams will present you a historical and cultural mosaic. You will be astonished when you see the great St. Paul Church, the monumental Aphrodite Temple, the museums and the astounding Freedom Gate. While you are wandering around, our guides will be more than happy to inform you about those amazing historical places. You will feel the wisdom and the mystique energy of the ancient civilizations flowing through this heaven on earth. As well as those well-preserved historical and cultural miracles, Rhodes has many more things to offer. 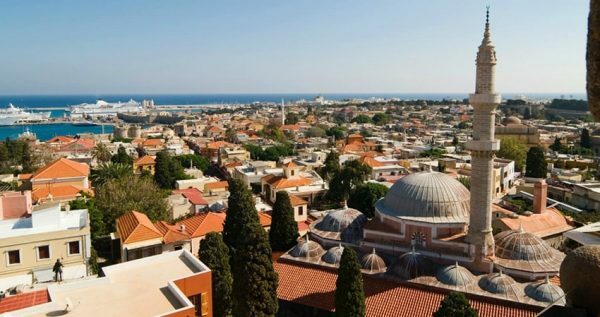 Small and charming traditional villages, secluded beaches, and the great city of Mandraki are waiting to be discovered by you. In your free time, do not miss roaming the streets of this little and beautiful island. 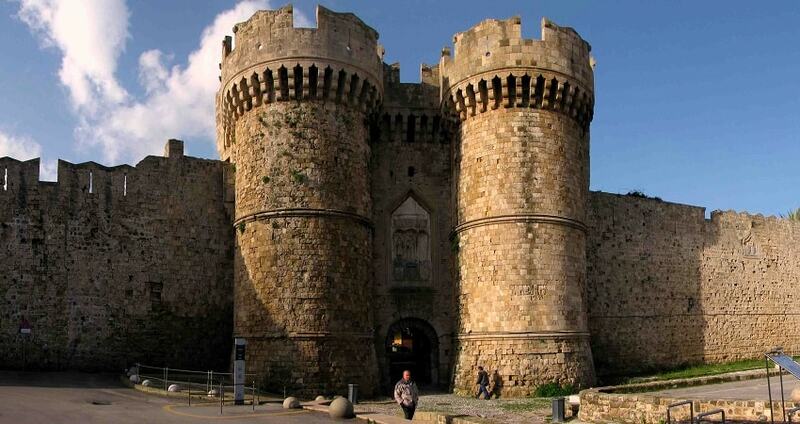 In Rhodes, there are many souvenir shops and you will find many interesting things. 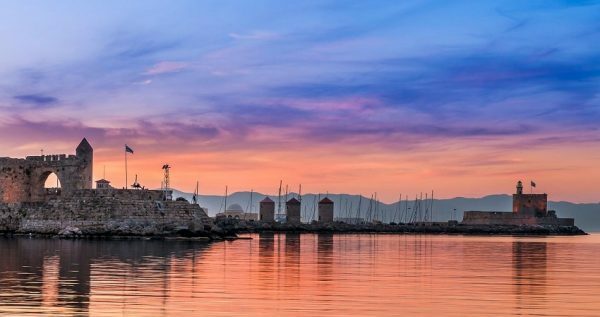 This beautiful Greek island has numerous things to offer you. 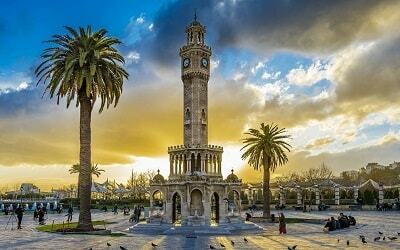 It will be a great opportunity to spend a day of your Fethiye holiday with our Fethiye Rhodes Tour. You will do not understand how the time passed while you were wandering around in this magical island. Comfortable Shoes, Swimsuits, Hat, Sun Cream, Sunglasses, Camera. 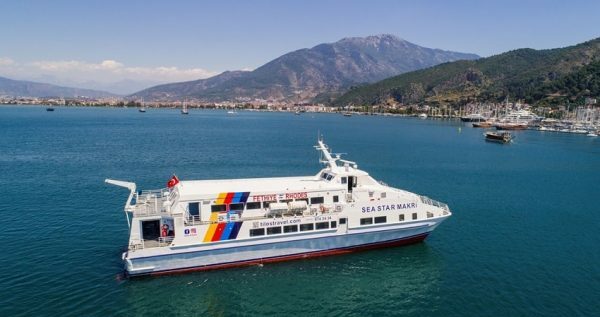 For Fethiye Rhodes Tour, our drivers and buses will be ready in front of your hotel in the morning, to take you to the ferry port. As our first priority is to give you a safe and sound travel, everything will be double checked in our buses. If you need anything, or have a problem during your journey, our guides and drivers will be more than happy to help you. Our Fethiye Rhodes ferry is a fast one, so it will take 1 Hour 30 minutes to get to Rhodes. Your security is our top priority, so every precaution and measurement is taken at our hydrofoil. 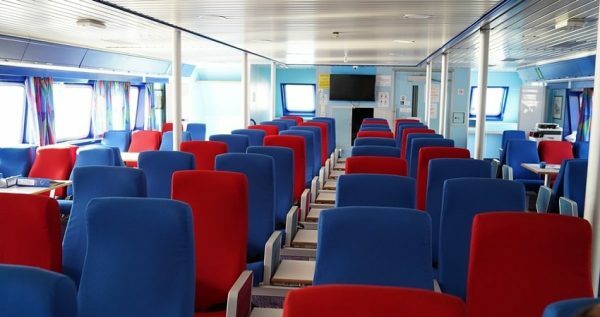 Only thing you have to do in the ferry is to enjoy your moments and the amazing sea scenery. Rhodes is one of the famous Mediterranean Islands. The island is founded by the knights of St. Jean and it is located in the neighbourhood of Venice castle, that is still standing and well-preserved. 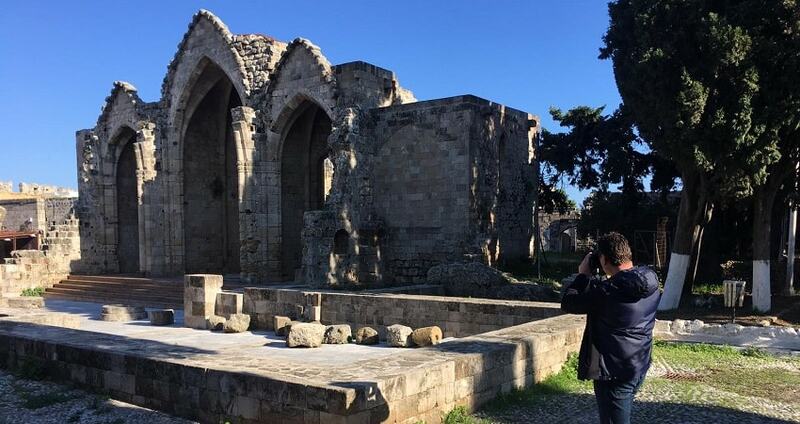 This special island stood in Ottoman Empire for nearly 400 years and then it was taken by Italians. They contributed to the architecture. This small island has a lot to offer you as it is a cultural, natural and historical mosaic. 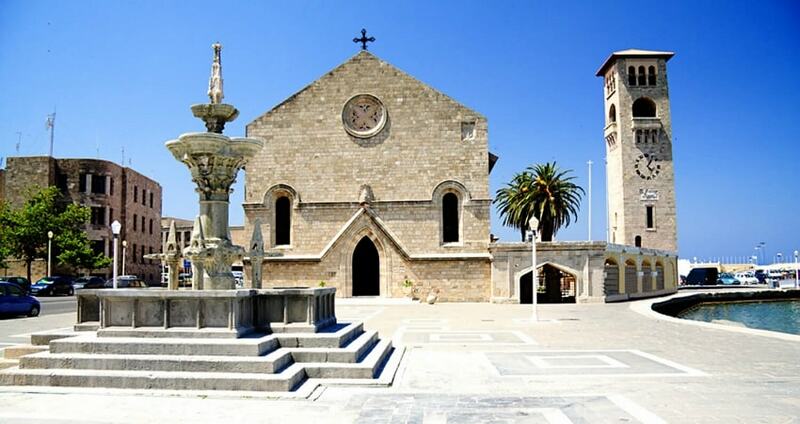 You will find amazing historical buildings, traditional shops and splendid natural locations. Our guides will be more than happy to inform you about all of them while you are in Rhodes. 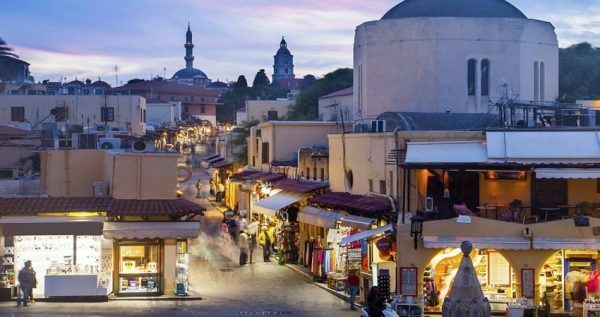 Our Fethiye Rhodes Tour will be a great opportunity for you to learn about two cultures and countries during your holiday. 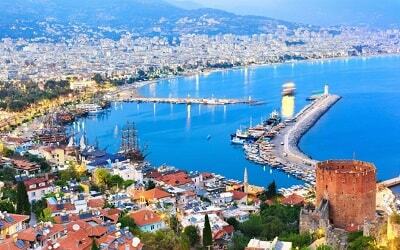 You will learn a lot about Turkey and Turkish traditions and culture within your holiday in Fethiye. However, with our Rhodes from Fethiye tour, you will also learn about Greek history, culture and traditions. In addition, it will present you a perfect blend of Turkish and Greek culture, as this island had lived through a couple of nations and cultures. It will be a perfect opportunity for you to oberve & learn. 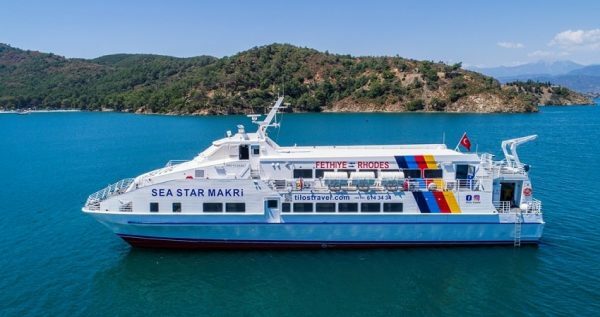 After completing our day at Rhodes, you will hop into the ferry and come back to Fethiye after roughly 1 hour 30 minutes journey. Our buses and drivers will be ready at the ferry port, and they will provide you a comfortable journey to your hotels. If you need anything, or have a problem during your travel, please inform our drivers or guides. They will be more than happy to help you.